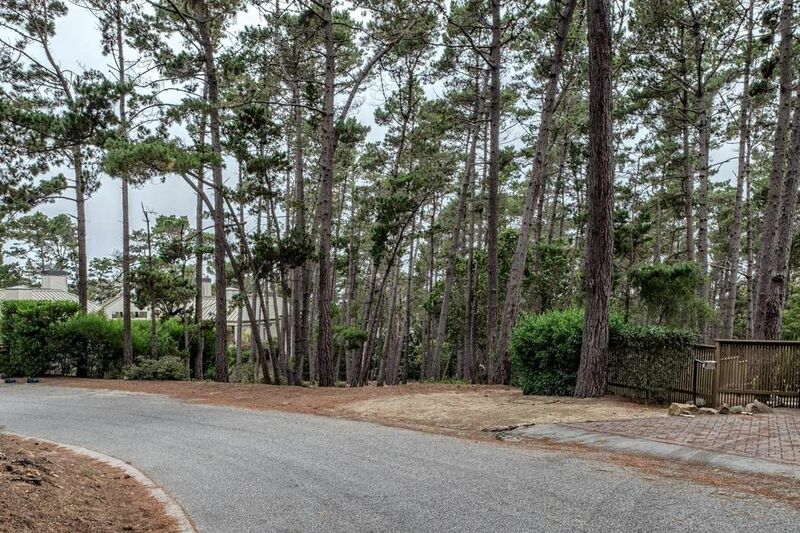 3104 Flavin Lane, Pebble Beach, CA 93953 | Sotheby's International Realty, Inc. 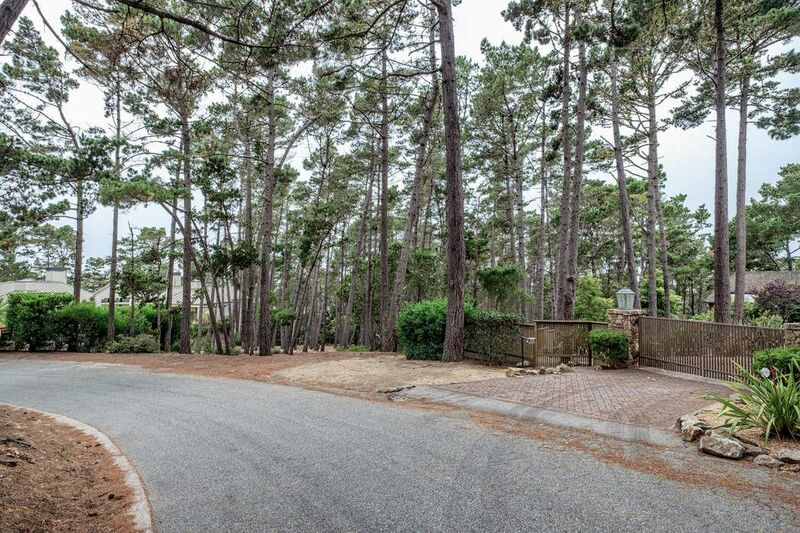 Exceptional Pebble Beach estate parcel. 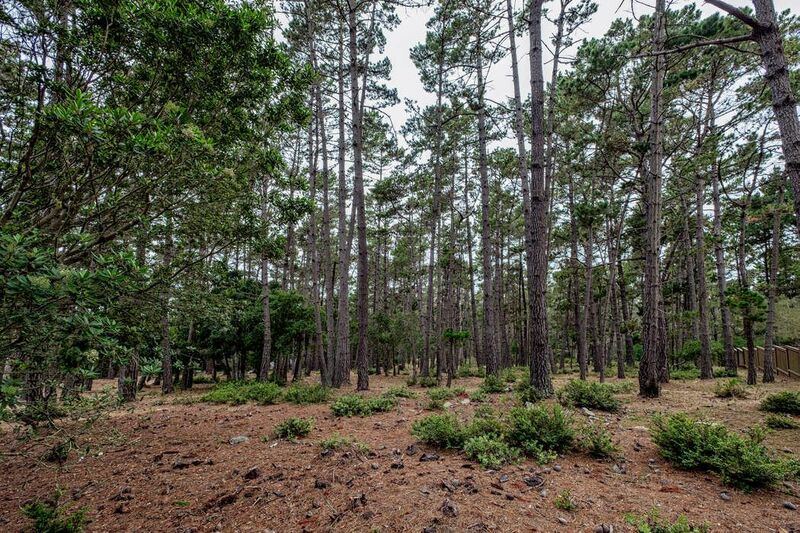 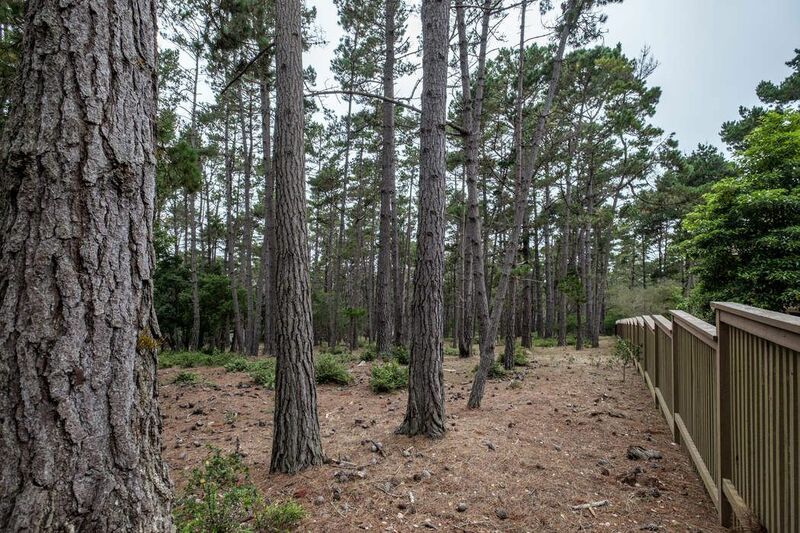 This gently sloped .97 acre Upper Forest lot boasts wonderful forest views, ample privacy, and close proximity to the Highway 1 gate. 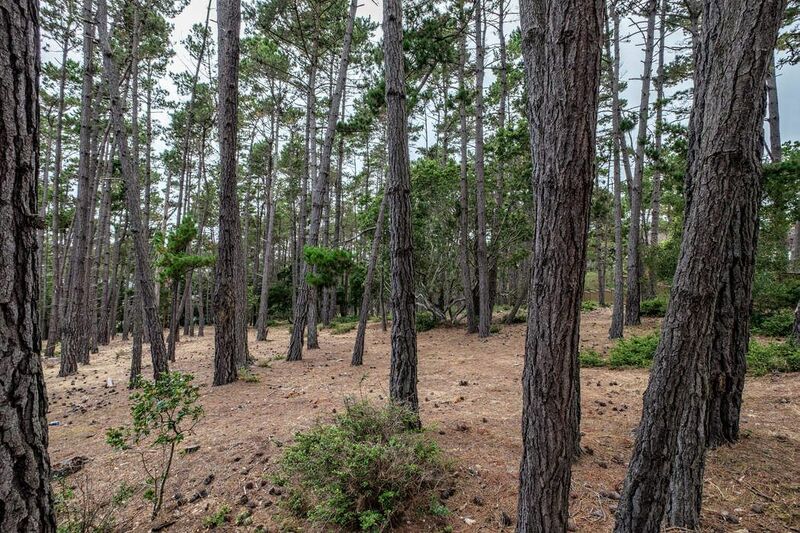 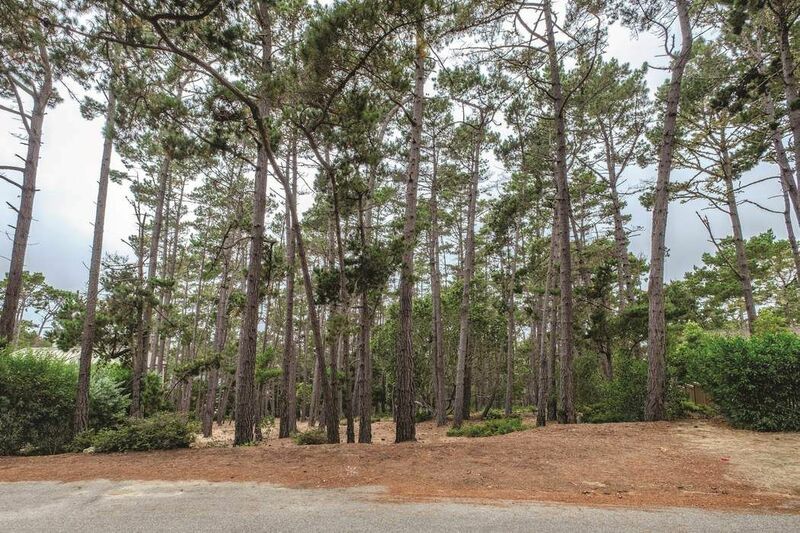 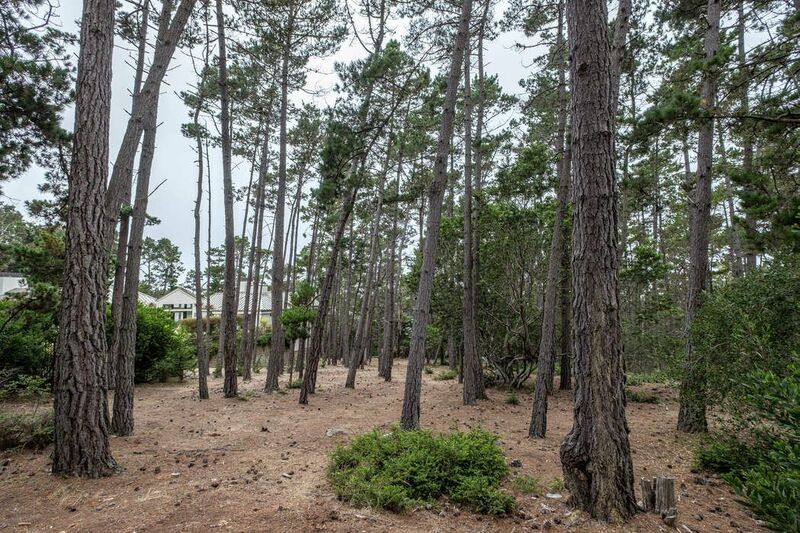 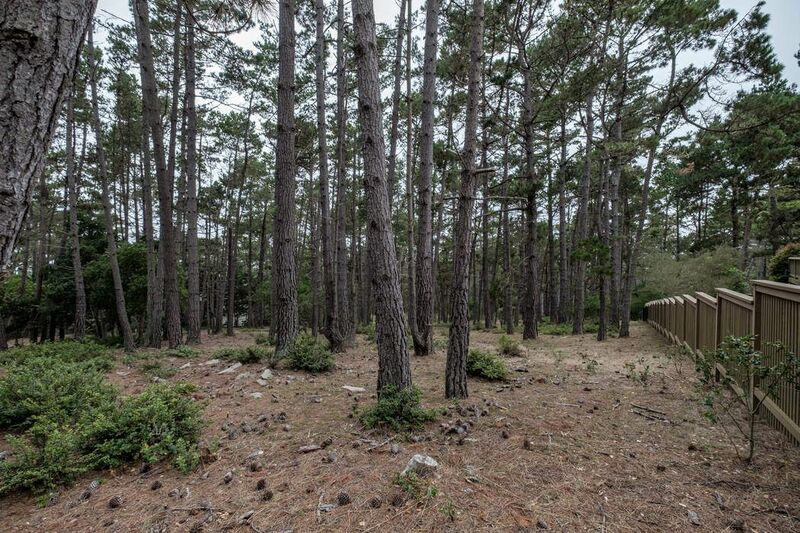 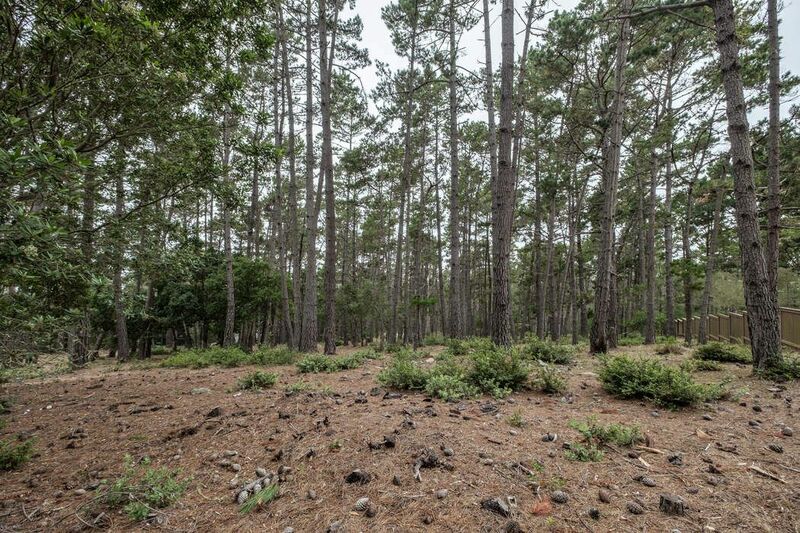 Located on one of the very few cul-de-sacs in Pebble Beach, and situated among large estate size homes, this unique lot represents California coastal living at its finest, and one of the last remaining opportunities to acquire a build-to-suit home site in Pebble Beach.